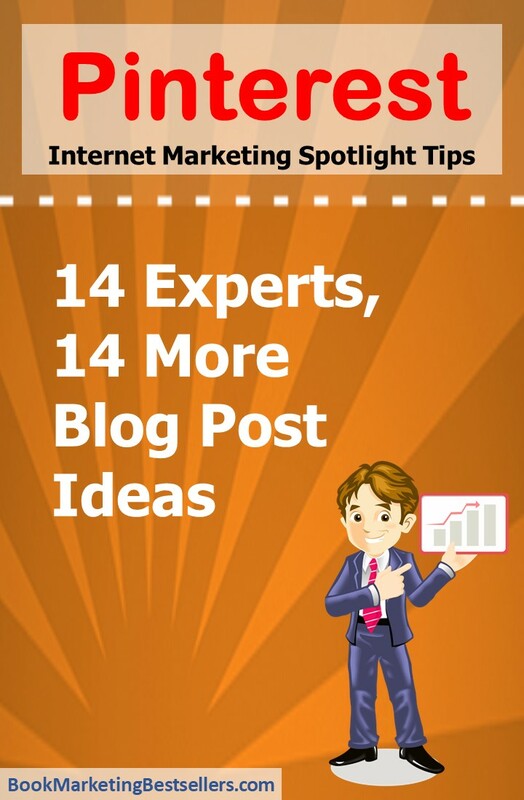 When you can’t think about something to blog about, use these suggestions from 14 blogging experts to help you come up with a new blog post. Of course, these same ideas can inspire your new books, new talks, new products, Facebook posts, pins, tweets, comments, and shares. Note: The above image showcases Konrad Sander’s email newsletter sign-up form. It gives lots of reasons to sign up for his newsletter. That makes it something you might want to model in creating your own sign-up form. I always find that I write the best stuff when it’s something that I know really, really well. And that usually means mucking around with new ideas as often as possible. Experimenting, taking risks, working from different places, meeting new people. ~ Ramsay Taplin is known as The Blog Tyrant. Answer questions for people. Look for things that people are discussing on Facebook, Twitter, or Google+ and help them learn something. Providing value with your blog content is very important. ~ Peg Fitzpatrick is Head of Social Strategy for Canva, an online design tool. I find inspiration for my own posts by solving problems for myself or my clients. So whatever makes my life easier, will make my readers lives easier. So I write about what I do to make my author life more productive: tools, tips, strategies, and techniques. ~ Cindy Ratzlaff was named by Forbes as one of the Top 30 Women Entrepreneurs to Follow on Twitter. I keep a blogging playbook with me so that I can jot down ideas as they come. This used to be on a moleskin but I switched to Evernote for ease of use. ~ Nate Riggs is president of NR Media Group. My best source of inspiration is conversations with my readers. I offer personal coaching services, so I get to spend many hours a month listening to their frustrations and helping them make progress. ~ Pamela Wilson believes your business may be small, but your brand can be BIG. Most of my content comes from my personal experiences. When I find something that personally works for me, I’ll blog about it. ~ Steve Scott regularly blogs on SteveScott.com. The way I find inspiration is generally to read other blogs within the same niche, irrespective of what that particular niche might be. ~ Joseph Archibald blogs at josepharchibald.com. Do interesting stuff first (e.g. writing a book, doing social media experiments) and then blog about it, instead of the other way around. Nothing inspires more than reporting about your own actions. ~ Mars Dorian is a great branding expert. Listen to reader emails. What problems are they having? What’s working for them? What questions do they have? ~ Sean Ogle helps people build businesses they can run from anywhere in the world. Live experiments always work well. If you’re writing about leadership — try accepting a pro bono leadership role yourself and report back on your experiences. ~ Ian Brodie helps consultants, coaches and other professionals to attract and win more clients. Stay away from writing basic articles that everyone has already written about. Share and create real experiences for your readership to better relate with you. ~ Zac Johnson is founder of BloggingTips.com. Get inspiration from reading marketing books, attending seminars, conferences and jotting down ideas from speakers. 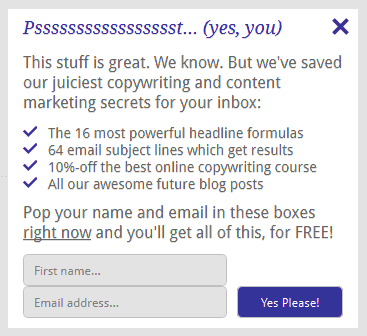 ~ Michael Chibuzor edits the Content Marketing Up blog. Read books about your topic. Not blogs — books. Blogs are written by anybody, but books are written by people dedicated enough to their topic that they’ll devote a year or more creating a single work about it. ~ David Cain blogs at Raptitude, a blog for getting better at being human. Jump out of your environment and immerse yourself in something new. Stealing ideas from other walks of life and conceptually blending them into what you do is powerful. ~ Eric T. Wagner is founder of Mighty Wise Academy.